Please subscribe to this blog to be notified of future vacancies. I would to be notified about vacant posts at SANPARKS. Please subscribe to the blog for automatic job notifications. Please subscribe to the blog for automatic job updates. I’m currently employed as a District Conservation Officer by EKZN wildlife! I’ve got a B tech as well and I would love to join SAN parks! Kindly plz forward me vacancies! Please notify me about vacancies in the Human Resource field or Customer Service related. Please subscribe to this blog (on this page – http://jobs4southafrica.wordpress.com/) to get regular job notifications. Also have a look at the SANPARKS website for more of their vacancies. My granddaughter has just left school she,s very interested in career with Sanparks staring as junior receptionist or any job available. Please notify me of any vacancies available at sanparks in finance department as i did financial management for a period of six years and obtained my national certificates.Im 23 years old young lady and full of energetic. Please notify me of any vacancies available at sanparks in finance department as i did financial management for a period of six years and obtained my national certificates.Im 23 years old young lady and full of energy. 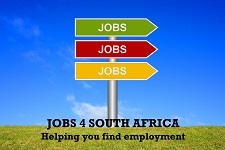 Please subscribe to this blog (on this page – http://jobs4southafrica.wordpress.com/) to get regular job notifications. Also have a look at the SANPARKS website for more of their vacancies.. 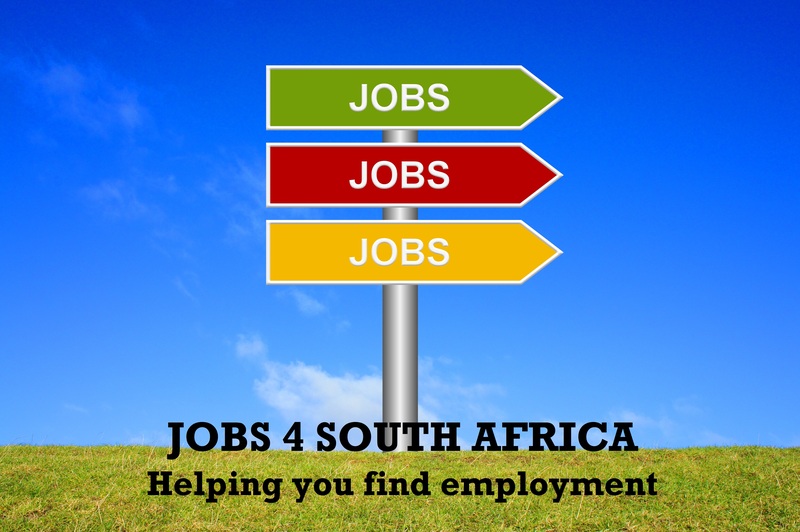 Please subscribe to this blog (on this page – http://jobs4southafrica.wordpress.com/) to get regular job notifications. 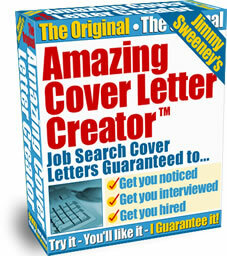 Please subscribe to this blog (on this page – http://jobs4southafrica.wordpress.com/) to get regular job notifications.. I would like to know and work in the parks if there are jobs available in the parks and i dont have any experience in the field but i would like to know and study and get employed! I am looking for a job in the field of parks and if there are any vacancies i would like to fill that vacancy post but i dont have any experience in parks but i would like to learn and work! I just got my drivers licence so if there is any vacancies for drivers please let me know! And subscribe to this blog for automatic job notifications . Have a look at http://www.indeed.co.za/Sanparks-jobs . Hi.Iam currently working as a teacher,I hold Nature Conservation diploma,I have gain much actual expirience in Game ranging with Ezemveko KZN wild life for coupole of years.pls notify mi if any vocance post becomes available. Hie can you notify me, as soon as any vacant arise. I’m a ranger in Hwange national parks in position of a national certificate in wildlife management. I will be very grateful to hear from you. Please help me get information about vacancies available for SANDF RESERVE FORCE MEMBERS in your organization . I hold Nature Conservation Diploma and currently working as a General Farm Manager on a private game farm. Please i would like to be informed about any available vacancies. 26 years experience in Nature Concervation + Diploma. I AM GRADUATED AS A FIELD RANGER WITH FIRST AID LEVEL1, LEADERSHIP, ENVIRONMENTAL EDUCATOR & FIRE ARM COMPETENCE, CAN ANYONE PLEASE NOTIFY ME IF THERE IS ANY POST OPEN WITHIN THE SANPARK . I WOULD REALLY APPRECIATE IT TO WORK IN SANPARK AS A FIELD RANGER, MY Email noko.mezz@gmail.com please Thank you! Hi there i serve as a ranger corporal at sanparks table mountain. Can you please be so kind to let me know of a ranger sergent, assistant section ranger at Addo, kruger or big five tourism sanparks. My cv will be available. Certificates in Field Guide Level 1 & 2. Game Farm Manager Course, First Aid obtained from Impala Field Guide training. Game Lodge Hospitality Course and Bush Airstrip Management and Safety from Kunkuru Private Lodge. Beginners and Advanced Snake Course obtained from Hartebeespoort Dam Snake & Animal Park. Any position that I qualify for. Can start immediately. nationl certificate in policing,firearm competency certificate currently employed in sap for the past 10 years.please post me if there are any field ranger posts. yes i want to be notified about any vacant post at sanparks . Hi, my name is Peter Feiling. I am looking for a vacancy as Maintenance Manager and have over 30 years experience in hospitality and maintenance field. Travel and work on single status with live-in accommodation. Hi . My name is Tleleng Mokoena . I am looking for job at any sanparks . Please notify me of any job available I’m currently working as cashier at tiger’s eye skukuza park shop,I would appreciate it to work in sanpark. Im having matric and security certificate. I was born 1977 on the 08 of January, would u please give me any job. My number is 0834236442.I thank you in advance. I am a graduate with qualification in Tour operators Management from UNISA,Diploma Human resources,Diploma Manager Development,Diploma Police Detective & other certificates.I have seven years experience in Administrative office clerk.Please if the position arise in SANPARKS Let me know. Im qualified Tourist Guide, can you please notify me of Tourism Jobs.Based in Thabazimbi (Marakele National Park). Thanx! I HAVE 13 YEARS AS EXECUTIVE CHEF/FOOD AND BEVERAGE MANAGER, I AM WAITING FOR THE WHISTLE. HelloI’m in security I have a fire certificate if you can’t find me pls call me on my cell no-0829747175. HI THERE,PLEASE NOTIFY ME OF ANY LATEST VACANCIES IMMEDIATELY VIA E-MAIL.THANK YOU VERY MUCH FOR YOUR CO-OPERATION. I would love to be notified for job available. Please let me know of any kind of job opportunities available. GOOD DAY, RECENTLY I HAVE COMPLETED A GAME LODGE MANAGEMENT COURSE AND HAVE GAME RANGING AND WILDLIFE MANAGEMENT. ON THE OUT LOOK FOR A LODGE JOB. AND TO MENTION I’M EMPLOYED AT SANPARKS. please kindly inform on posts in relation with Travel and Tourism Management. Im looking for a job, i have metric, Basic Ambulance Certificate and drivers licence c1 pdp, expirence store man and driving. I’m looking for work in security. Grade A,firearm competency,matric. 09 years experience in security. CCTV operation, supervision mobile and buildings in OR tambo airport. Currently TUT mobile supervisor. Pls notify me for game ranger vacant post plz. Please notify me when new posts are available. To whom may in concern: I’m a very dedicated person towards job related duties. Currently I’m a volunteer at Durban Natural Science Museum since from 2014 to 2015. I’m a graduate under ND in Nature Conservation. Please inform me if there is any vacancies available at San Parks. I have subscribed you to future posts. Please click on the link in the email you receive. I have no matric and I am looking for a job as a unti poaching law enforcement ranger.I am working at Marataba Safari lodge iam the service supervisor,I have got what it takes to be what I want to be, iam a fighter. I would be highly appreciated if you can notify me, to Admin or personal assistance post available. I have done tourism at secondary level and presently doing Hospitaliyt and tourism diploma through Rosebank college. Looking for job in tourism section.